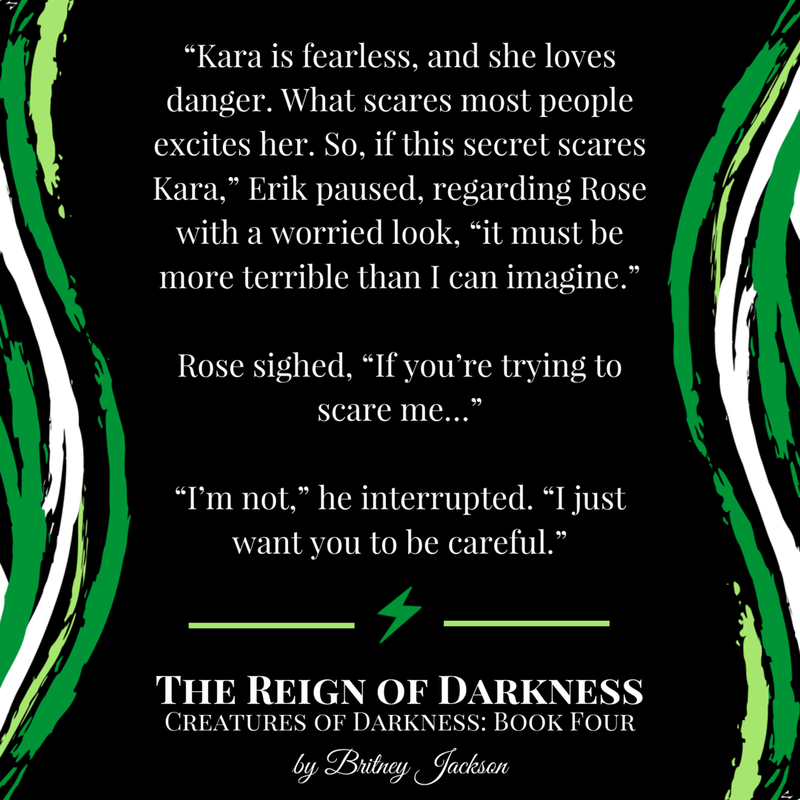 Just a forewarning: The Reign of Darkness (Book 4 of the Creatures of Darkness series) is going to be an emotional-rollercoaster. 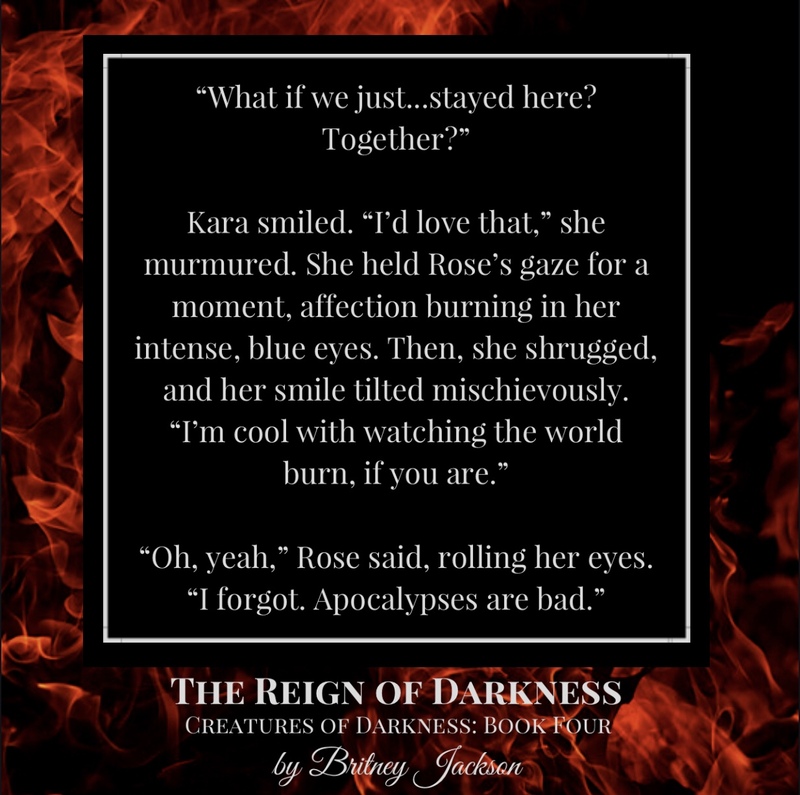 And this teaser is from one of the rollercoasteriest (I’m allowed to invent words, right?) 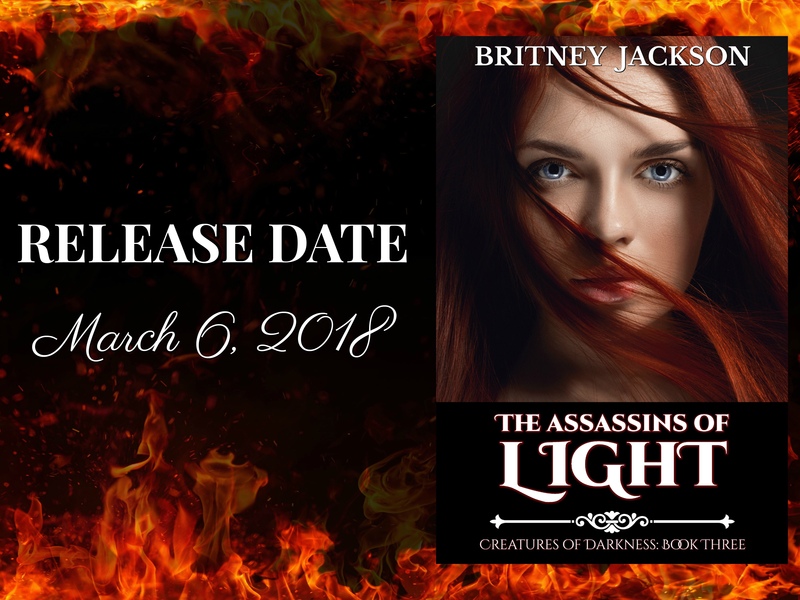 scenes of the book.